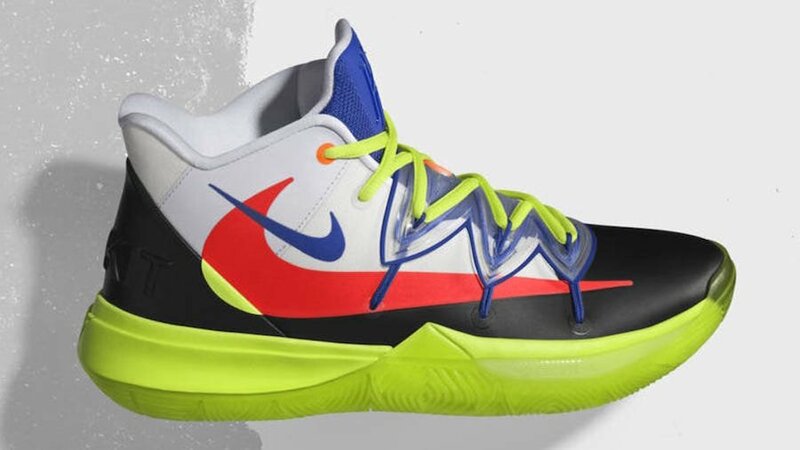 Following the official unveil of the 2019 Jordan Brand NBA All-Star Edition uniform, Nike and Jordan Brand will release limited-edition colorways for signature athletes Russell Westbrook, Kevin Durant, Paul George and Kyrie Irving. 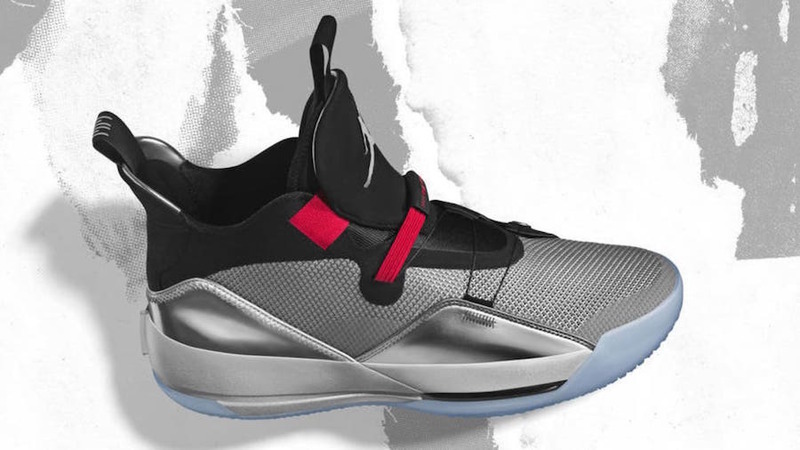 In addition, Jordan Brand’s game shoe, the Air Jordan 33, gets a new colorway. 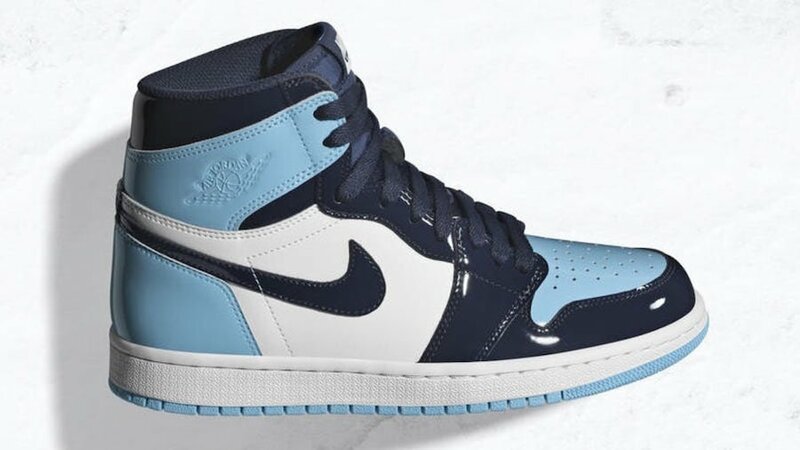 Off-court footwear for Charlotte is designed to celebrate the city’s heritage, the vibrancy of basketball culture and Michael Jordan’s connection to the state of North Carolina. 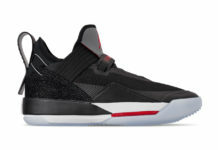 From Jordan Brand you can expect the Air Jordan 33 and the Why Not Zer0.2 to release known as ‘Own the Game’. 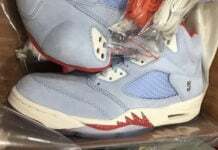 As for the retro releases, this will include the OG ‘Infrared’ Air Jordan 6, UNC women’s Air Jordan 1, ‘Midnight Navy’ Air Jordan 6, ‘Turbo Green’ Air Jordan 1 and a new version of the ‘Laney’ Air Jordan 5 and more. 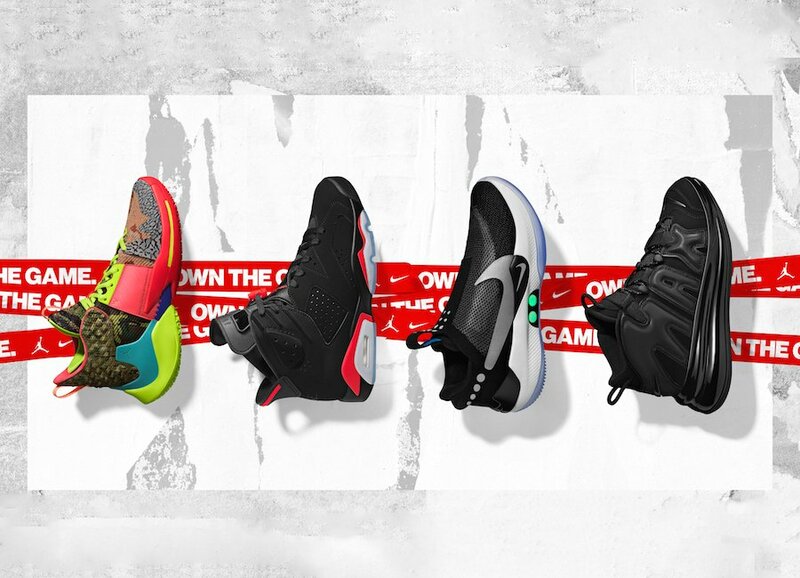 On to Nike’s side of things, we have the Adapt BB which is an auto-lacing shoe, Rokit x Kyrie 5 collaboration, ‘Aunt Pearl’ KD 11, ACG inspired PG 3, new Air Max 720 and a ‘Floral’ Pack. Below you can check out the entire lineup which will begin release on February 2nd through February 17th. The Air Jordan 33 ‘Own the Game’ is a special edition ‘All-Star’ colorway which is now available at select retailers and Jordan.com. 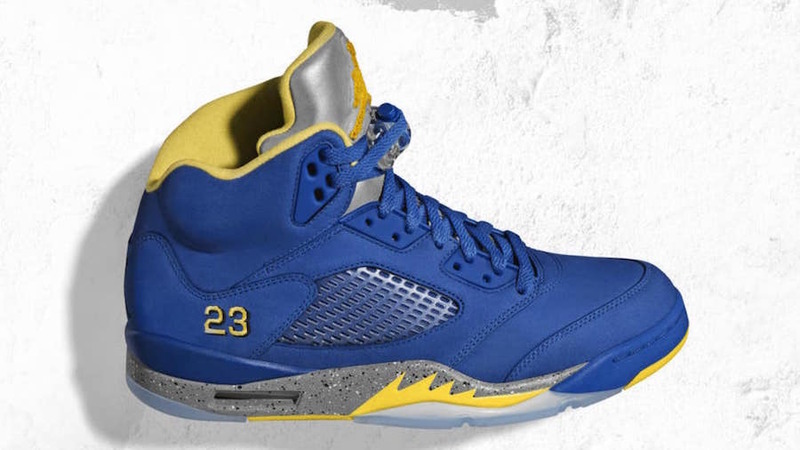 This pair is an away version of the popular ‘Laney’ Air Jordan 5. 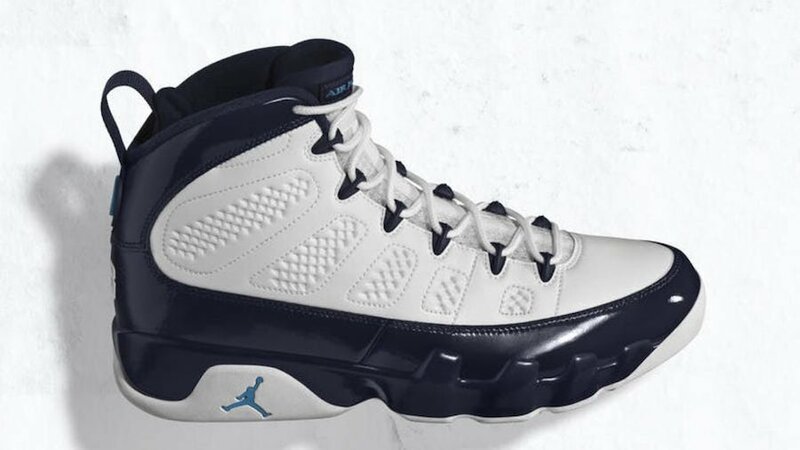 The ‘Pearl’ Air Jordan 9 first released in 2002 as a low top and now they have returned in high top form. 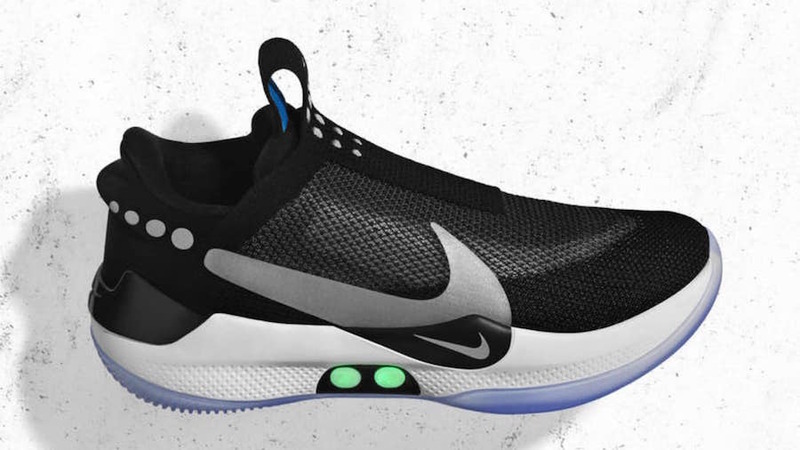 The Nike Air Max 720 SATRN features a basketball inspired upper and is a tribute to Charlotte’s racing scene. 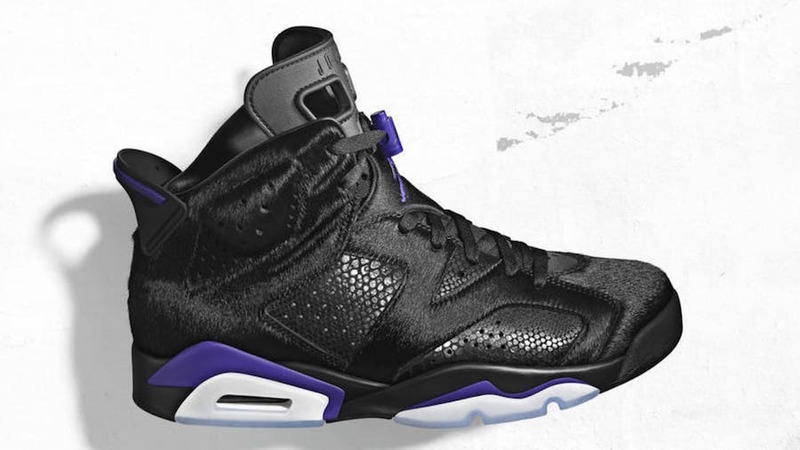 Designed in partnership with Charlotte sneaker boutique Social Status, this Air Jordan 6 is inspired by the hometown team while using a premium twist of pony hair and reptile inspired materials. 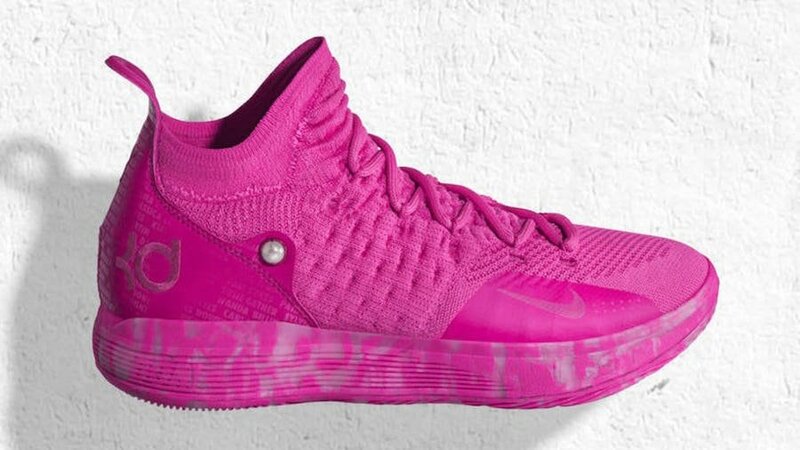 Created in partnership with the Kay Yow Cancer fun, the Nike KD 11 ‘Aunt Pearl’ highlights the names of 59 cancer survivors and their inspiring stories. 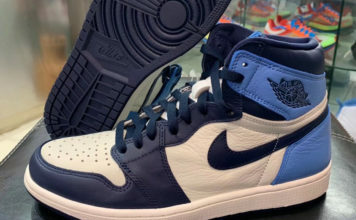 The ‘Blue Chill’ Air Jordan 1 is a women’s release which pays tribute to Michael Jordan’s alma mater, the UNC Tar Heels. 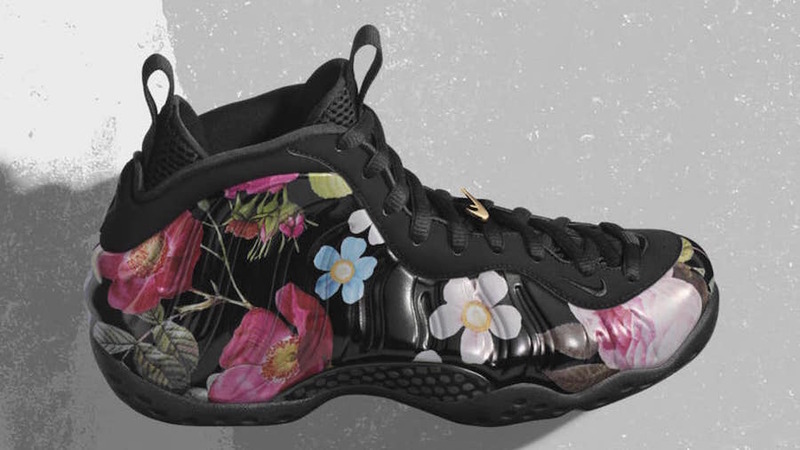 Part of the ‘Floral Pack’, the Nike Air Foamposite One features floral print throughout. 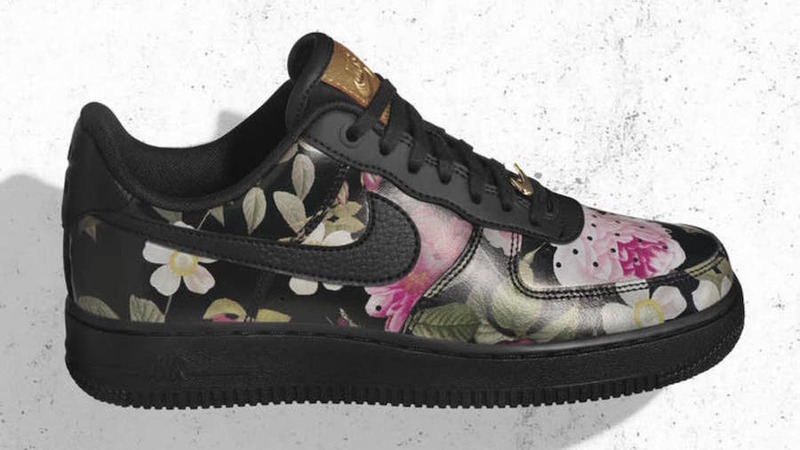 Also part of the Floral Pack is the Nike Air Force 1 Low which is a women’s exclusive and features floral print on the upper. 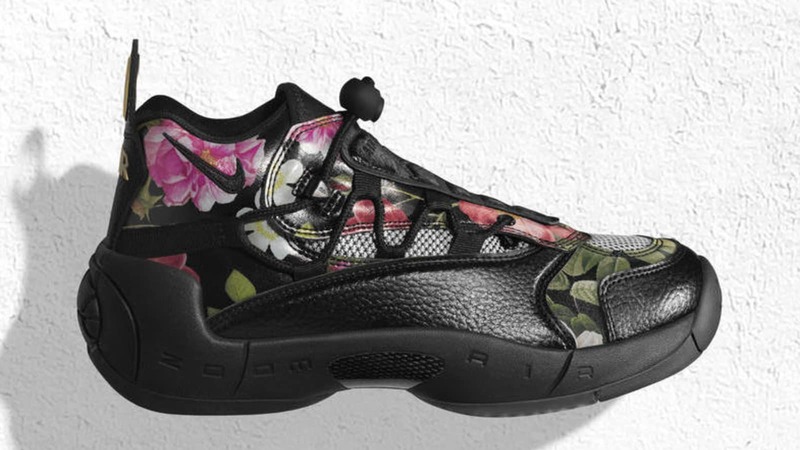 Sheryl Swoopes’ Nike Air Swoopes 2 is also part of the Floral Pack and features floral print across the upper. 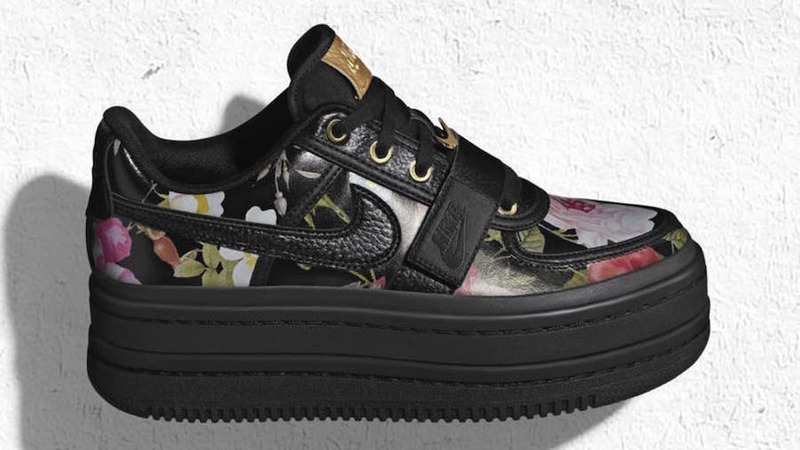 The women’s exclusive Nike Vandal 2K part of the ‘Floral Pack’ also features floral on the upper. 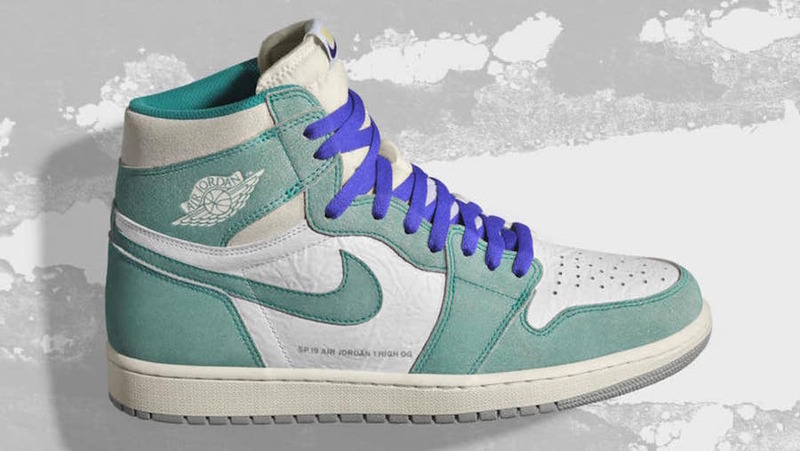 Paying tribute to Charlotte, the ‘Turbo Green’ Air Jordan 1 features a vintage feel by using washed leather. 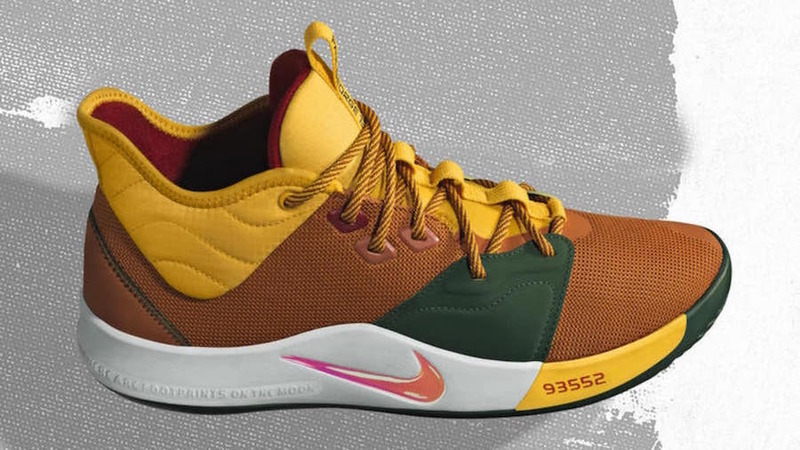 Paul George will wear this ACG colorway of the Nike PG 3 during NBA All-Star Weekend. 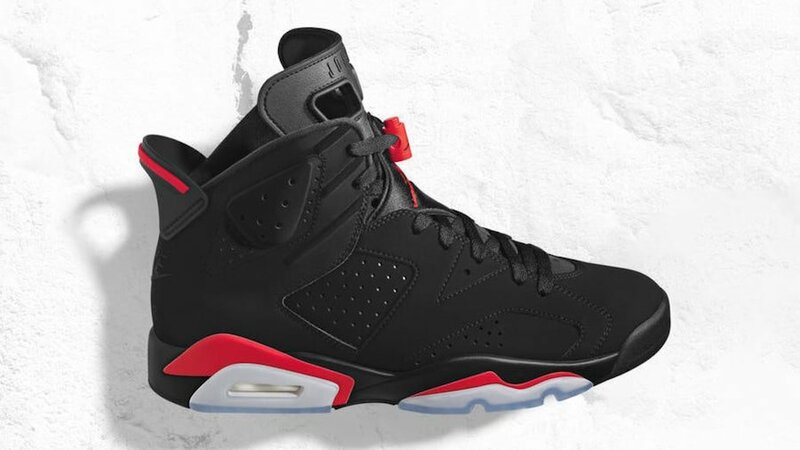 Michael Jordan wore the Air Jordan 6 ‘Infrared’ during the 1991 NBA All-Star Game in Charlotte. 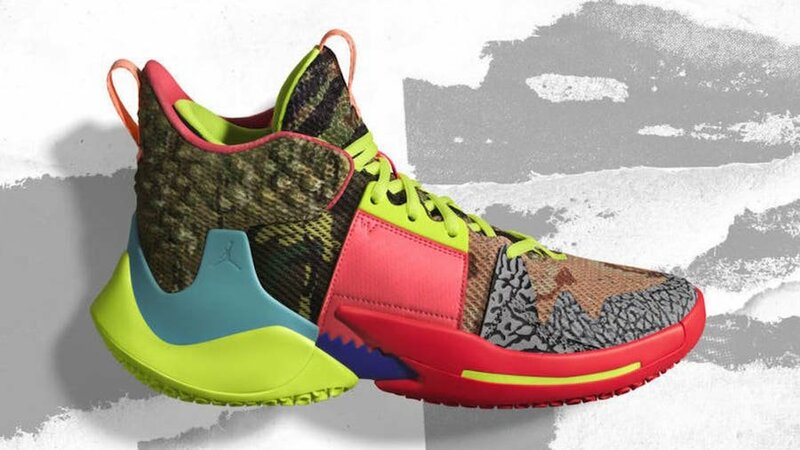 Celebrating Russell Westbrook’s eight NBA All-Star Game, they brand has created a special Why Not Zer0.2. 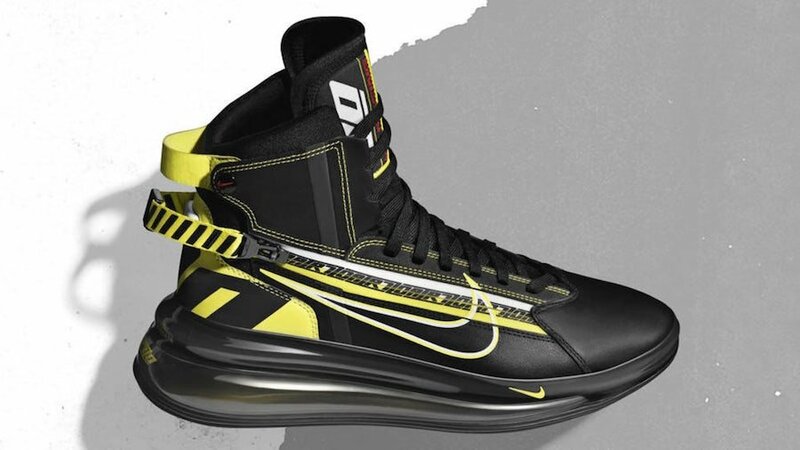 The Adapt BB is the first power lacing shoe that gives a customized fit for basketball players. 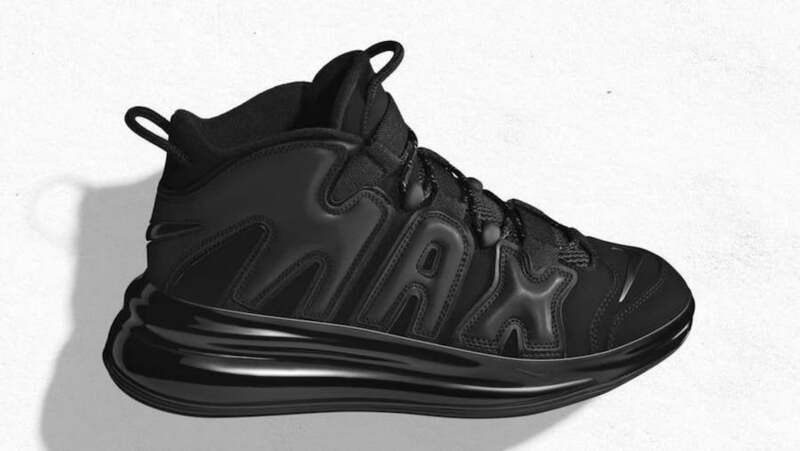 The Nike Air More Uptempo 720 takes the classic Nike Air More Uptempo and adds an Air Max 720 sole.